Our company supply best quality fresh kagdi lemon seeds, germination 40 to 85 percent. 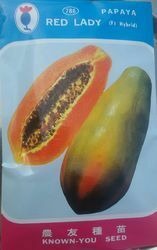 We are a leading supplier of Fruit Seeds. Our client can avail this item from us at a reasonable rate. Early, vigorous, productive, and tolerant to papaya ring spot virus. Plants begin to bear fruit at 60-80 cm height and have over 30 fruits per plant in each fruit-setting season. Fruits are short oblong on female plants and rather long- shaped on bisexual plants, weighing about 1.5-2 kg. Flesh is thick, red, with 13% sugar content, and aromatic. Good shipper. 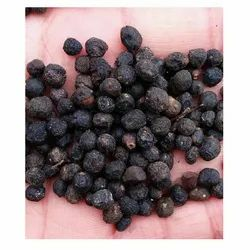 Papaya Seed is grown extensively all over the tropical regions under cultivated farms for its fruits as well as for latex, papain, an enzyme that found wide applications in the food industry. 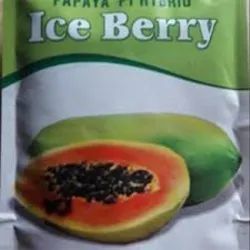 Our company supply best quality ice berry papaya seeds. 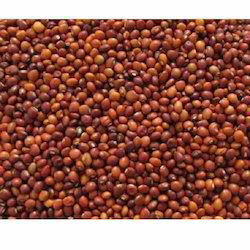 780 TO 800 SEEDS PER PACKET. 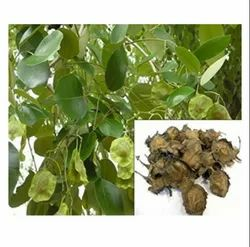 Our company supplies the best quality white sandalwood seeds. We obligated to meet the quality standards as per the customer demand. 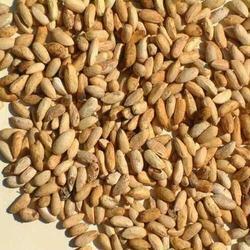 We are the supplier of seeds like as KANTOLA SEEDS & all types of vegetable seeds. 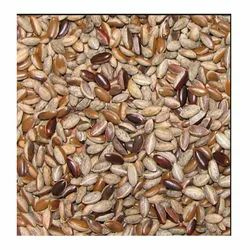 We are supplier of seeds like as sandal wood, malbari neem, mahagoni & all types of vegetables seeds.A seed is an embryonic plant enclosed in a protective outer covering. The formation of the seed is part of the process of reproduction in seed plants, the spermatophytes, including the gymnosperm and angiosperm plants.Seeds are the product of the ripened ovule, after fertilization by pollen and some growth within the mother plant. The embryo is developed from the zygote and the seed coat from the integuments of the ovule.Seeds have been an important development in the reproduction and success of gymnosperms and angiosperms plants, relative to more primitive plants such as ferns, mosses and liverworts, which do not have seeds and use other means to propagate themselves. Seed plants now dominate biological niches on land, from forests to grasslands both in hot and cold climates.